When you donate generously today, you become an integral contributor to IPCC’s important conservation work. Your donation will be carefully invested to ensure we achieve the maximum impact possible for the future of Ireland’s most precious peatland species, habitats and places. All donations are welcome, no matter how small or large and every donation makes a difference for bogs and wildlife in Ireland. There are three ways for you to give. 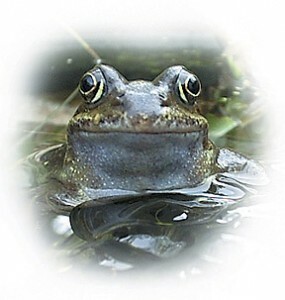 Frogs are barometers of wetland health. Your support will help IPCC run the annual Hop to It Frog Survey and maintain a database of frog information in Ireland.You will receive a thank you card and a copy of the Hop to It Frog Book. 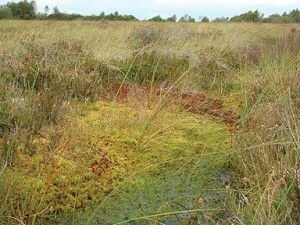 IPCC works to conserve peatlands in Ireland for future generations to enjoy. 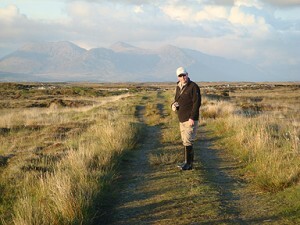 A donation of €10 will provide a field studies course on bogs for a school child. €20 will allow us to monitor water levels on a peatland in one month or record butterflies on a transect walk weekly. €50 will make a peatland site planning submission. Give as much as you can and we promise to spend your gift wisely. If you would like to see the full range of donation options available for you to support please visit the Good Natured Section of our Nature Shop. Thank you so much.